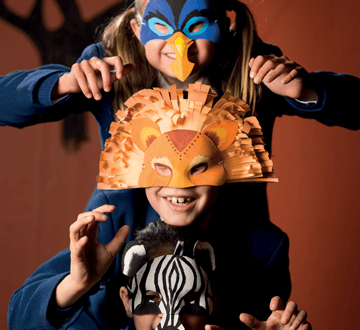 Chesham Prep is a unique place and has a well-deserved reputation, dating back to its foundation in 1938, for being a friendly, family-orientated school at the heart of the local community. 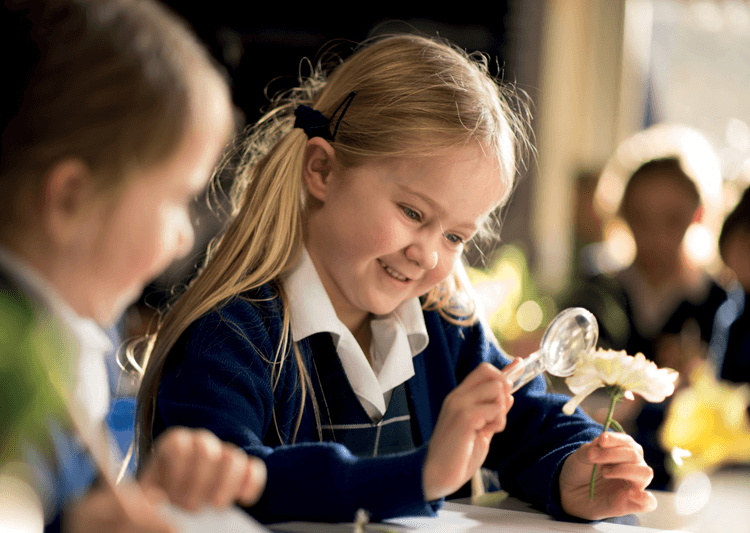 Set in the Bucks countryside, it is a caring and nurturing community where the children aim high, work hard and achieve great things. Our Early Years Department is a happy, friendly and welcoming place. We pride ourselves on developing very close relationships with both the children and their families. 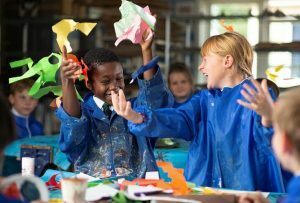 The children enjoy a variety of activities together as a whole department such as the Christmas Nativity play, school trips and other celebrations. We also join the Junior School for assemblies and Harvest Festival. 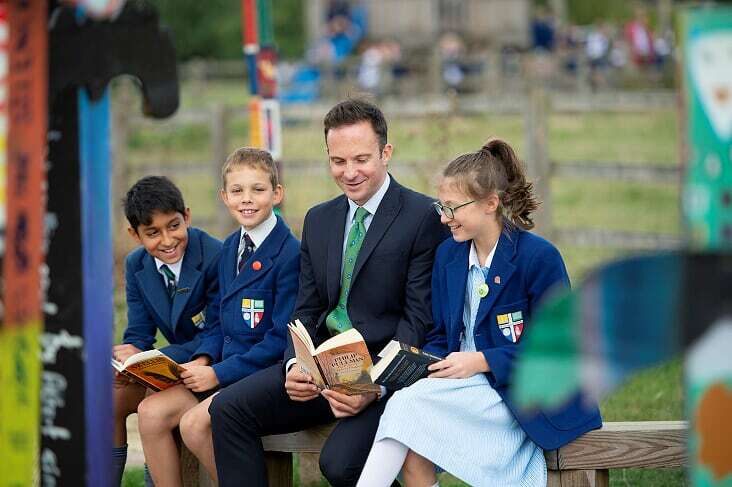 The Junior School years are exceptionally important as children grow tremendously in independence, which in turn leads to greater confidence and self-esteem. They start to take more responsibility for their own learning. 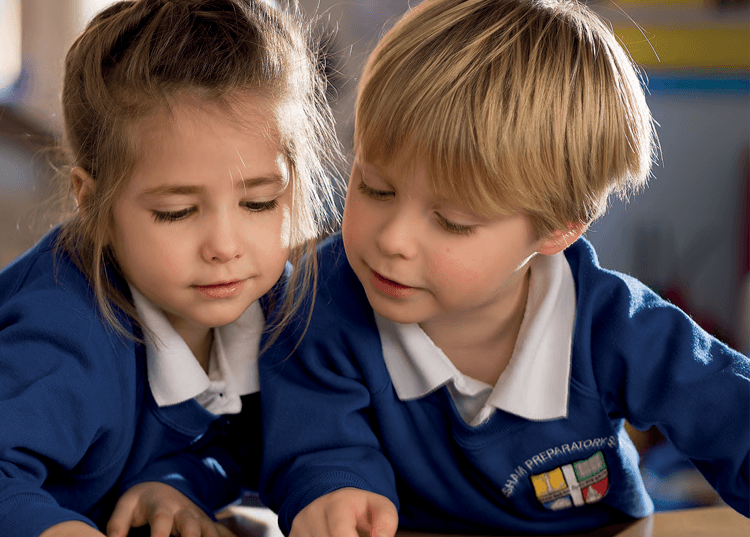 In the Junior School we have a balanced curriculum where the children benefit from teaching by specialist teachers for Spanish, French, ICT, PE and Music. 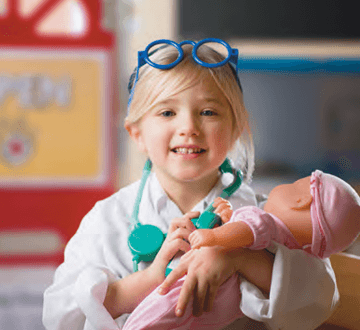 We teach children to be forwardthinking, adaptable and independent and they grow into confident individuals with excellent social skills, a strong moral awareness and a good understanding of core values. They will learn how to question, to think for themselves and to work successfully with others and be proud of their own and others’ success. 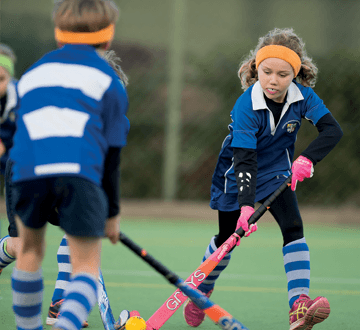 It takes some skill to combine a slick private school offering with the relaxed vibe of the local village school but Chesham Prep in South Bucks has managed the near impossible. 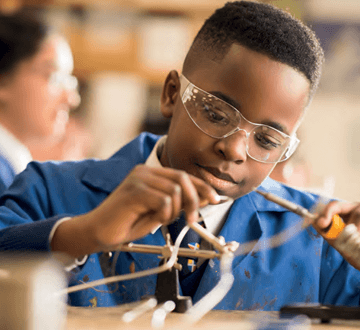 This partially selective school prides itself on being ‘a sporty, creative, adventurous family’, and there are few things these pupils don’t get to try.